Home / What Role Are DCIM Solution Providers Taking to Develop a Common Language? What Role Are DCIM Solution Providers Taking to Develop a Common Language? One of the most frustrating roadblocks that organizations encounter when first looking for a Data Center Infrastructure Management (DCIM) solution is finding a clear definition of what exactly DCIM is. In an ideal world, there would be one industry-standard definition that buyers could reference when choosing a DCIM solution to deploy. Unfortunately, the reality is far more complex. A myriad of DCIM definitions abound, and despite the amusement around the idea that DCIM means different things to different people, the resulting lack of clarity for organizations is no joke. 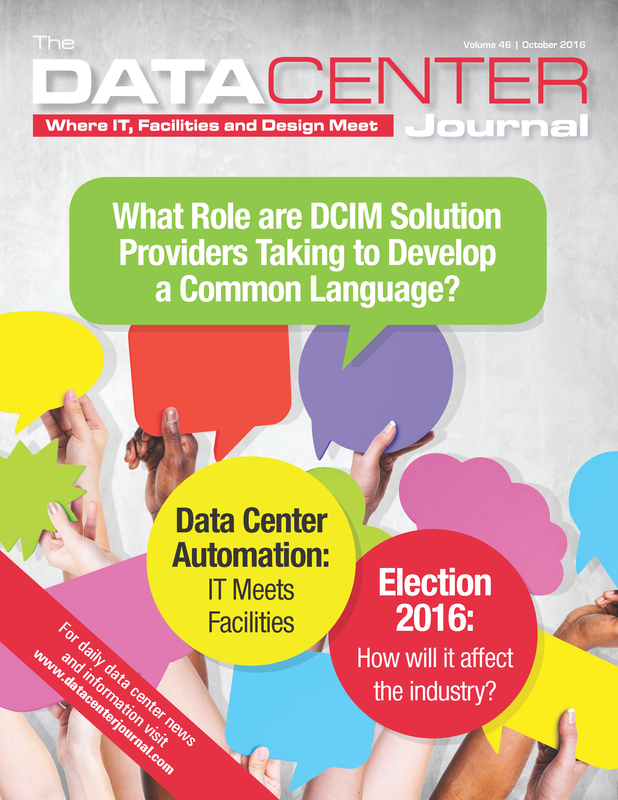 Our president Herman Chan shares his insights on this topic in an article published in the October 2016 issue of The Data Center Journal, a print and digital publication that bridges the gaps between the IT, Facilities, and Design groups within the data center industry and strives to bring vendor-neutral content to their readers. Titled “What Role Are DCIM Solution Providers Taking to Develop a Common Language?”, the article explores the challenges and opportunities of defining and describing DCIM today. Following an analysis of the common set of key capabilities distilled from major analysts’ definitions of DCIM, the article dives into how and why DCIM solution providers create their own definitions, the importance of understanding the point-suite continuum, and, most importantly, what customers can do to navigate the complexities of these many definitions of DCIM to address their near-, mid-, and long-term considerations. Want to learn more about how to avoid the feature-comparison trap and select a DCIM solution that meets your needs now and in the future? Download the article here and then request a demo today.